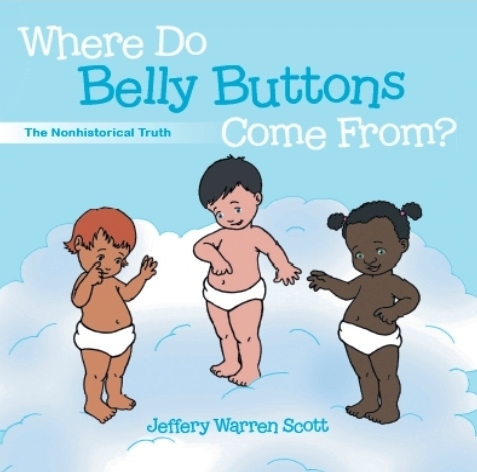 Did your children or grandchildren ever ask, “Where do belly buttons come from?” Local pastor, Dr. Jeffery Warren Scott has the perfect answer to that childhood question in his new family-friendly children’s book, “Where Do Belly Buttons Come From?” published by CrossBooks. The charming children’s book features a story-telling grandfather who weaves a cute and compelling story for his giggling grandchildren. He suggests that belly buttons are actually the fingerprint of God put front and center on our bodies to remind us that we are specially made and especially loved. 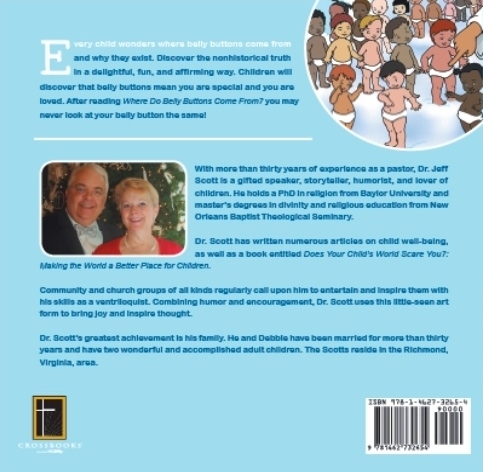 Scott will participate in a book signing event on Saturday, December 7th from 1 to 3 pm at Books, Beads, and More located at 8324 Bell Creek Road in Mechanicsville. For more information, contact the bookstore at (804) 730-BOOK. in 16 days and 23:22 hours.